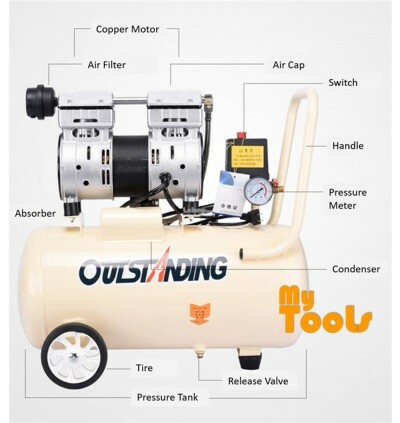 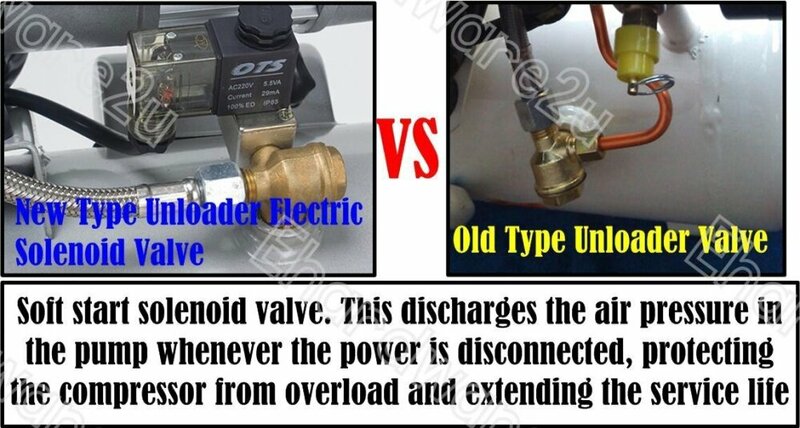 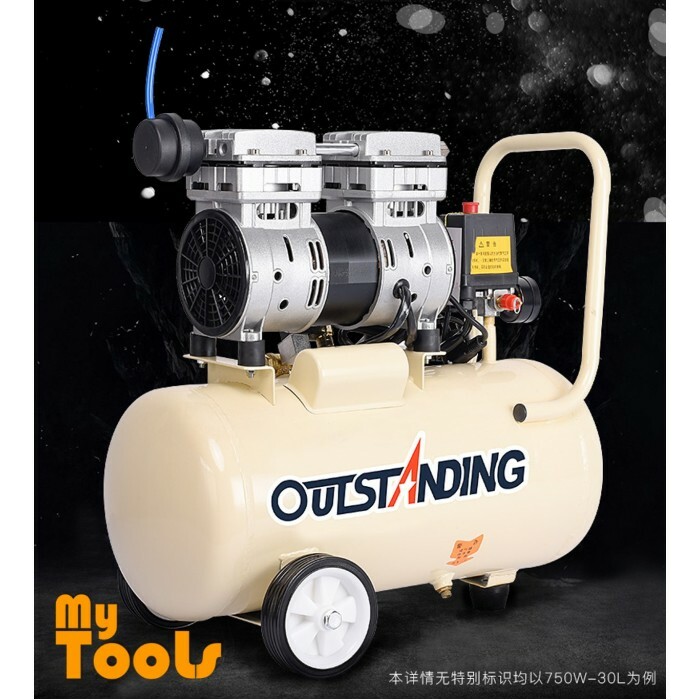 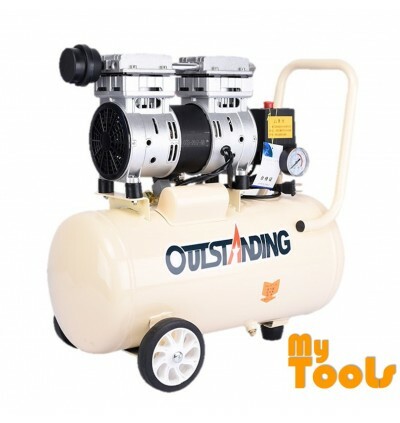 This quiet Air Compressor is a portable and lightweight 0.75HP oil free air compressor. 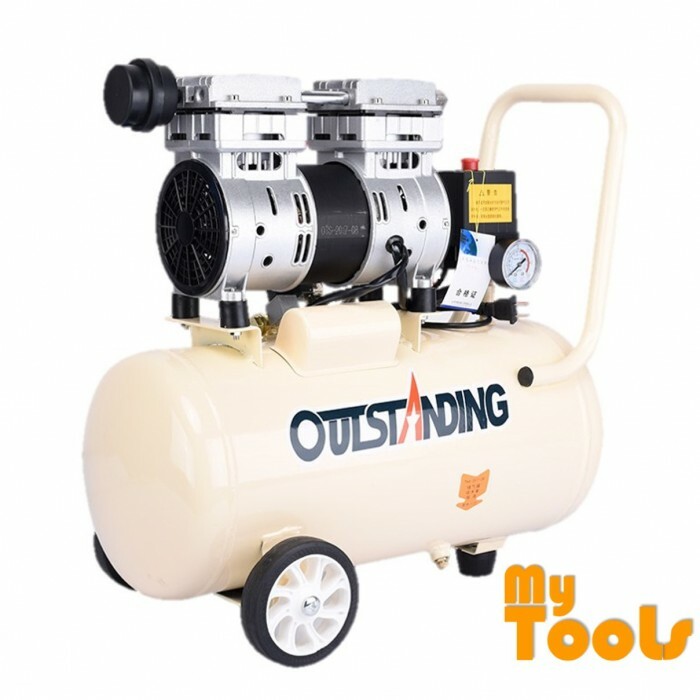 It is ideal for industrial, dental clinic, hospital, home or DIY use. 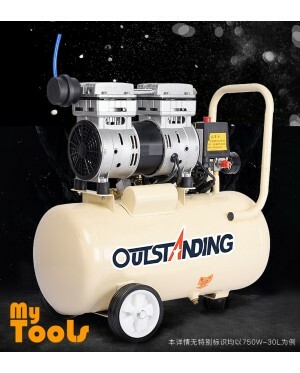 ‘Easy-clean’ air filter so maintenance is very easy and quick. 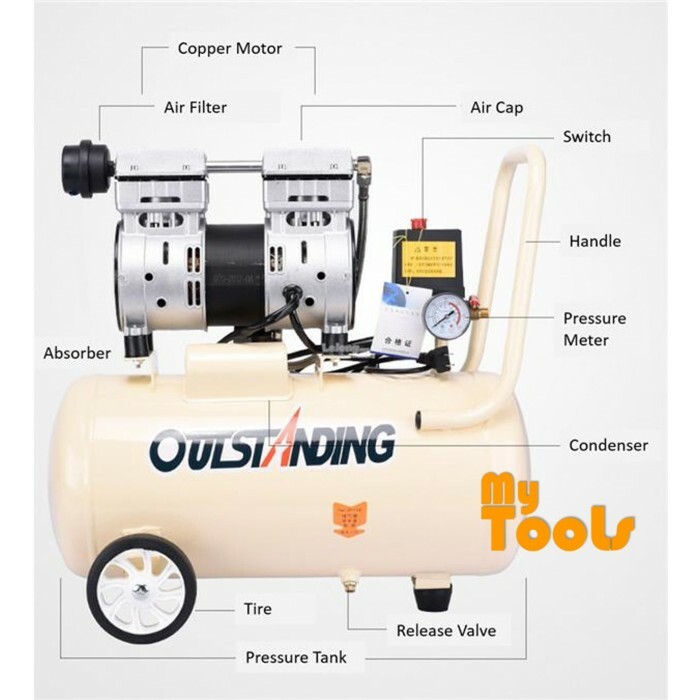 The 30L Steel Air Tank is Lightweight and the wheel kit makes it very easy to transport.